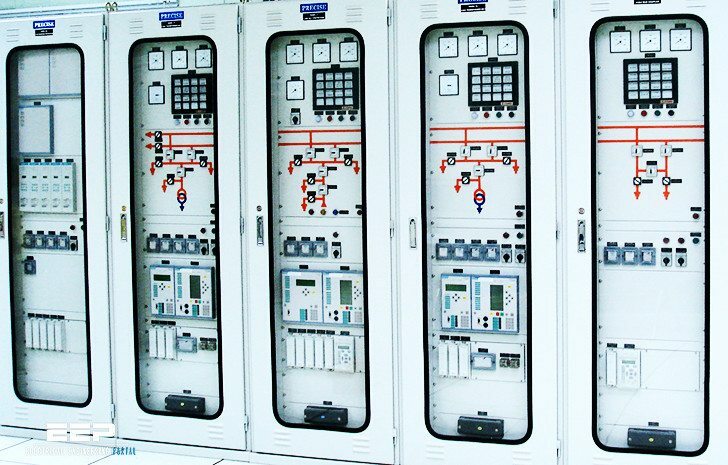 Circuit breakers are generally located so that each generator, transformer, bus, transmission line, etc., can be completely disconnected from the rest of the system. These circuit breakers must have sufficient capacity so that they can carry momentarily the maximum short-circuit current that can flow through them, and then interrupt this current; they must also withstand closing in on such a short circuit and then interrupting it according to certain prescribed standards. 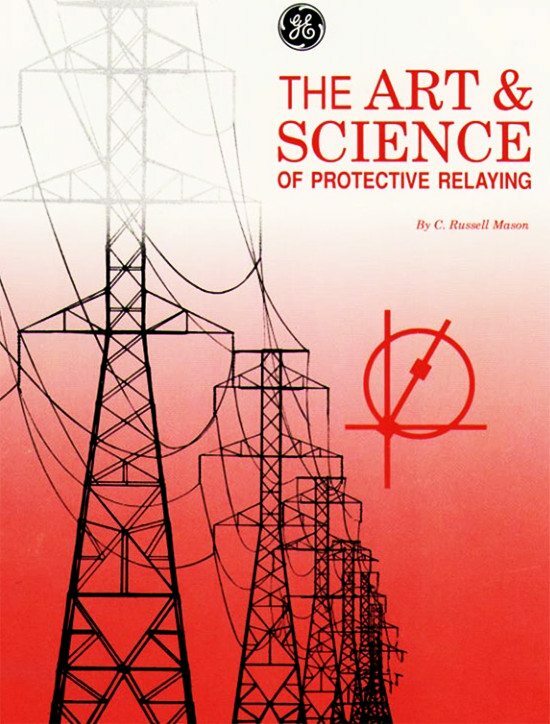 Fusing is employed where protective relays and circuit breakers are not economically justifiable! A secondary function of protective relaying is to provide indication of the location and type of failure. Such data not only assist in expediting repair but also, by comparison with human observation and automatic oscillograph records, they provide means for analyzing the effectiveness of the fault-prevention and mitigation features including the protective relaying itself. Thank you for the invaluable treasure. As a young protection engineer in the 1980s from a third-world country, the best I could lay my hand on of this valuable piece was just a photocopy which I had treasured till date. How I wish this generation will capitalise on the advantage of quality information available on the internet instead of dwelling on vanities! This picture is PRECISE BRAND?